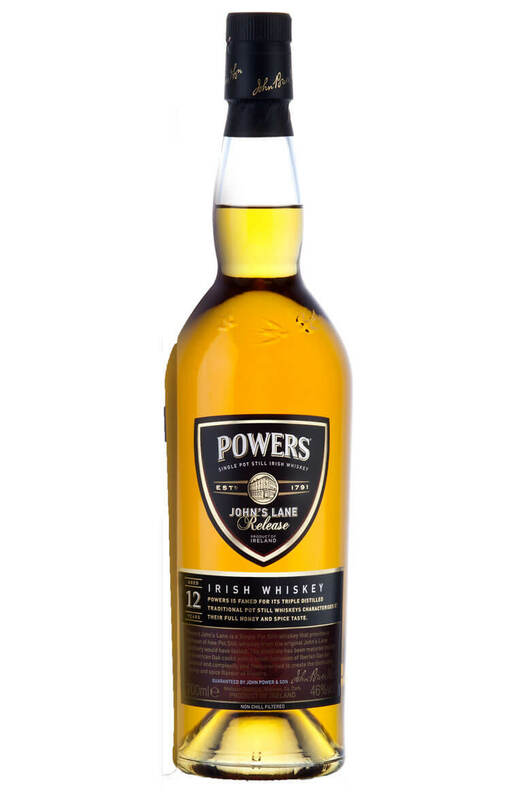 Powers John's Lane was an instant hit when it was first released in 2011, eventually winning 'Irish Whiskey of the Year' in the 2012 edition of Jim Murray's Whisky Bible. It is comprised mostly of a robust, heavy pot still spirit and is predominantly aged in ex-bourbon casks with a little sherry cask ageing. 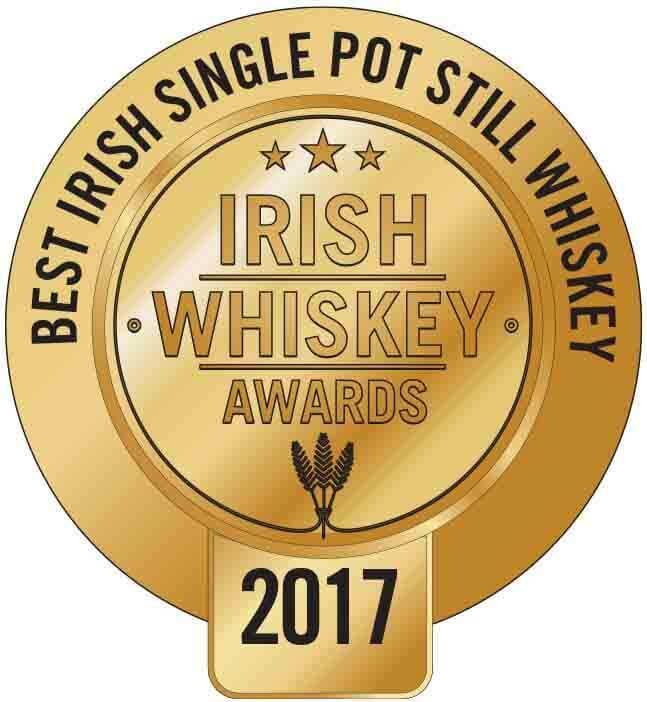 Intended to faithfully recreate the old style of whiskey once made in Dublin, it's one that Irish whiskey lovers keeping coming back to. Nose Distinct cocoa and mocha overtones on the nose with hints of dried apricots, orange peel and marshmallow. Palate At full strength it is surprising soft and smooth. Crisp and mouthwatering with a spice laden palate, a touch of bittersweet fruit, marmalade and toffee apples. When reduced with water it is more citrusy on the nose with some estery, fruit aromas being released. More fruit again on the palate with a soft and velvety texture and those citrus characters dominating. The finish becomes more chocolatey with some dusty oakiness making an appearance. Types of Barrel used for Aging Aged in a mixture of 2nd fill and refill casks. Our 2016 edition of single cask Powers is drawn from a single refill barrel and is made in the same ..